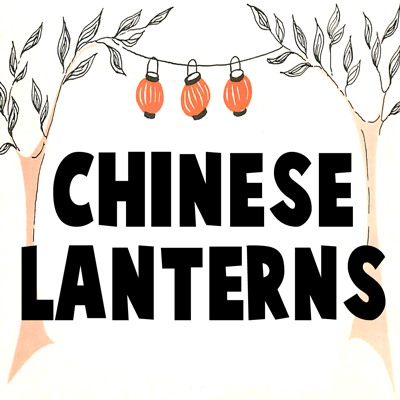 The Chinese New Year is coming up and this crafts project reminded me of a Chinese Paper Lantern. Today, we will show you how to make this easy-to-make arts and crafts project. These are also great for birthday parties, Christmas decorations, and other joyous get-together celebrations where you need fun decorations. Have fun..the instructions are below. 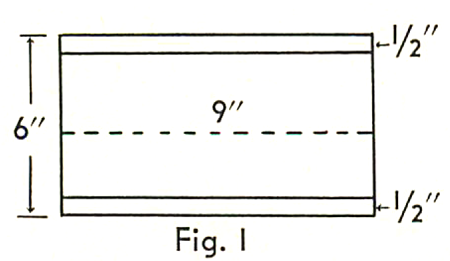 Take a sheet of colored paper 9 inches and 6 inches wide and draw 2 lines 1/2 inch from each edge as shown in Figure 1. Then fold the paper in the middle lengthwise. 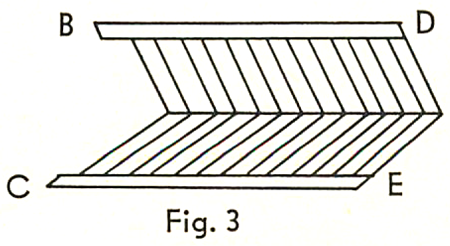 Now cut the paper as shown by the dotted lines in Fig. 2. These lines measure 1/4 of an inch apart. After all the cuts have been made, cut off the left-hand strip marked A in Fig.2. Now open the paper. Figure 3. 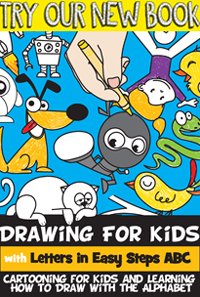 Put paste on the end tabs, marked B and C, and bend the cut paper to form a circle. Paste end tabs B and C to those marked D and E. When this has been done you will have a paper lantern like the one shown in Fig. 4. Add a handle to the lantern. It is then ready to be used for a Halloween, a Christmas tree, The Chinese New Year, or garden party decoration. 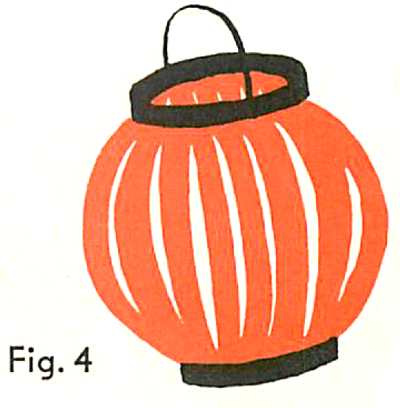 If desired, a jar lid / cover may be used for a bottom to your paper lantern. This cover must fit exactly into the space at the bottom of the lantern, and be pasted or Scotch-taped into place. 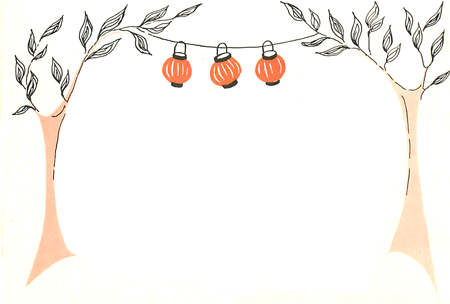 Now String up those paper lanterns to help celebrate The Chinese New Year, or other fun party get-together…such as a birthday party.